When you are faced with a financial emergency, it can be pretty frustrating and panic-inducing. This of course is completely understandable. If you would like to pay off a financial emergency fast, there are plenty of good ways for you to go about it. No two expenses carry the same amount of weight as one another. 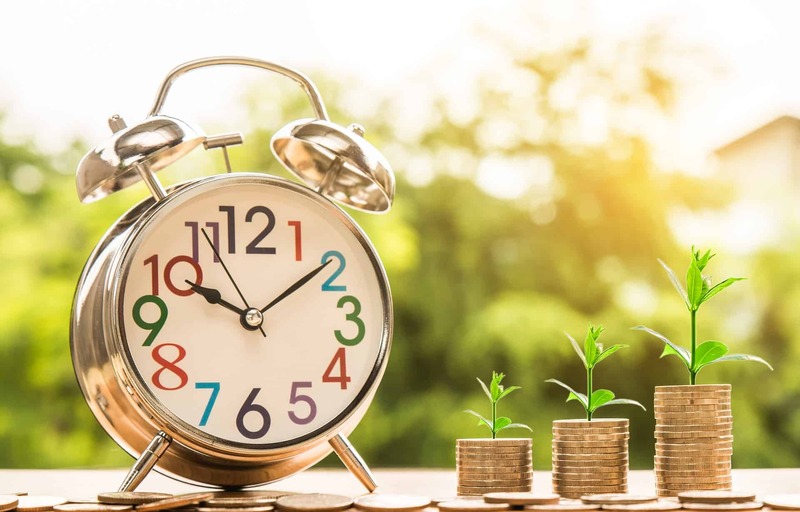 If a certain expense can wait just a little longer before you absolutely need to pay it and has less dire consequences, then you may want to consider putting all of your available funds toward your current financial emergency. The sooner you can get something like that taken care of, the better shape you will be in financially. From there, you can then figure out which expenses and bills need to get paid next. However, only do this if you know for certain you will not face any serious repercussions with anyone you owe to. This might seem like one of the most obvious pieces of advice, but it really can do quite a bit for you if you need to get yourself out of a financial emergency. That extra bit of cash flow can be specifically designated to pay off your emergency and can ease the current strain that your situation has put on the finances you already have. One of the most common methods of doing this is by becoming a driver for a ride share service such as Uber or Lyft. You could end up making a decent bit of scratch pretty quickly from something like that. Getting an extra bit of cash from something like a bonus, raise, gift, or some other unusual occasion can be a nice little boost when you are starting to get pretty strained financially over some emergency. Using the extra money that you have found yourself fortunate enough to receive toward paying down your financial emergency can be of great help when you need it most. It may be tempting to use it to splurge, but if you have a financial emergency and want to pay it off fast, it would be best for you to use it for that emergency. If you have been finding yourself going to the movies and expensive restaurants a lot lately, then it might be time for you to cut back on that sort of thing if you currently have a financial emergency that needs to be taken care of in a hurry. Spending money needlessly will not help you to pay off a financial emergency at all. That money that you are using for big nights out or on other odds and ends that are fun but not vital could be better used to get you back into a place of financial strength and security. Depending on how quickly you need to get out of debt, it might be to your benefit to sell off some of your stuff that you have been holding onto that you just do not need. Maybe it is time to sell off that dirt bike that is gathering dust in the garage or that extra TV that you just have not been using much at all. It could get you enough money to pay off a noticeable chunk of your debt and put you that much closer to getting out of the financial troubles that you are currently struggling with. Craigslist is a good way to go about it. One thing you can do to get extra money to help you pay off a financial emergency in a hurry is to sign up for a new bank account. Some times you might get an ad in the mail from some bank saying that if you sign up for a new account during a certain period of time, they will give a few hundred dollars. This can definitely help you get the money you need in a short amount of time. However, just remember that a bank account is not something to be taken lightly and should only be used as an option if you know what you are doing. Not everyone can necessarily afford to put away money for an emergency fund, but if you can, it is an incredibly wise thing to do. Having an emergency fund can get you out of a lot of different kinds of financial trouble, especially if that trouble involves being in debt that you need to be able to get out of in a short amount of time. That being said, only use this option if you feel comfortable doing so. After all, there could be other things that come up that are more urgent and direr than just paying off your debt.